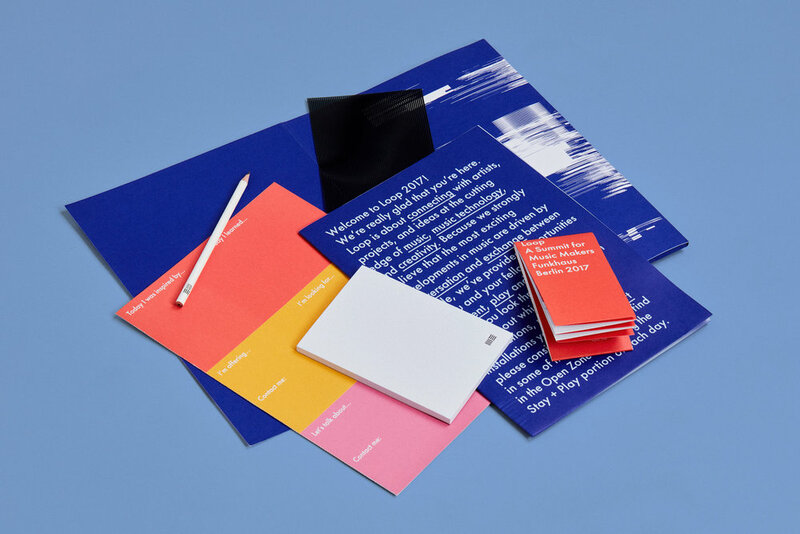 Inspired by brief irregularities that occur in both music and technology, these imperfections and glitches became the visual theme for the branding. 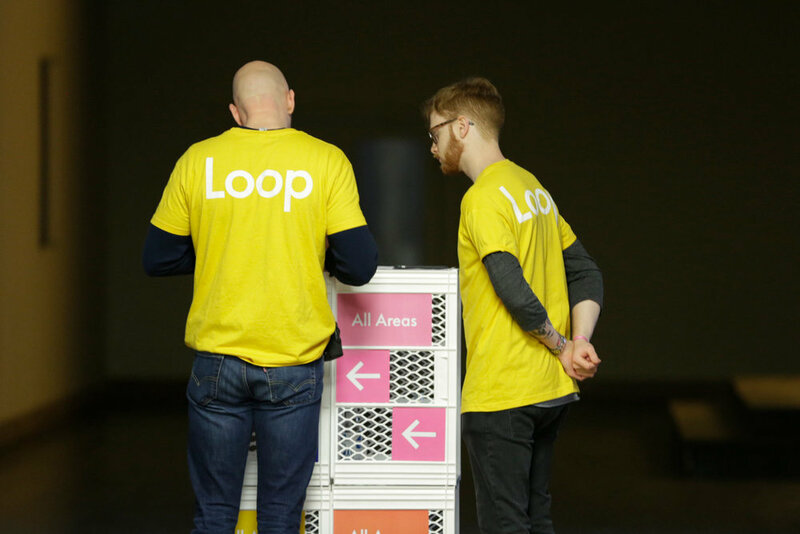 A colour-coded signage and zoning system was created for temporary wayfinding, which we installed ourselves and designed with minimal waste in mind. 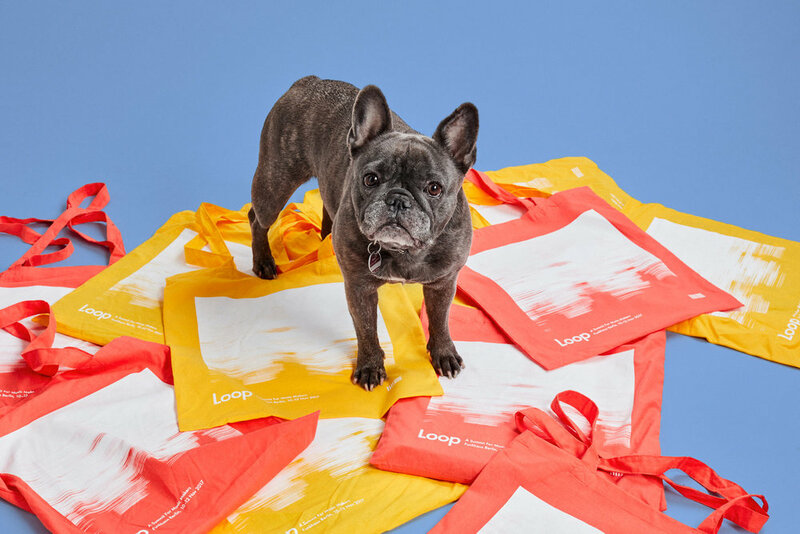 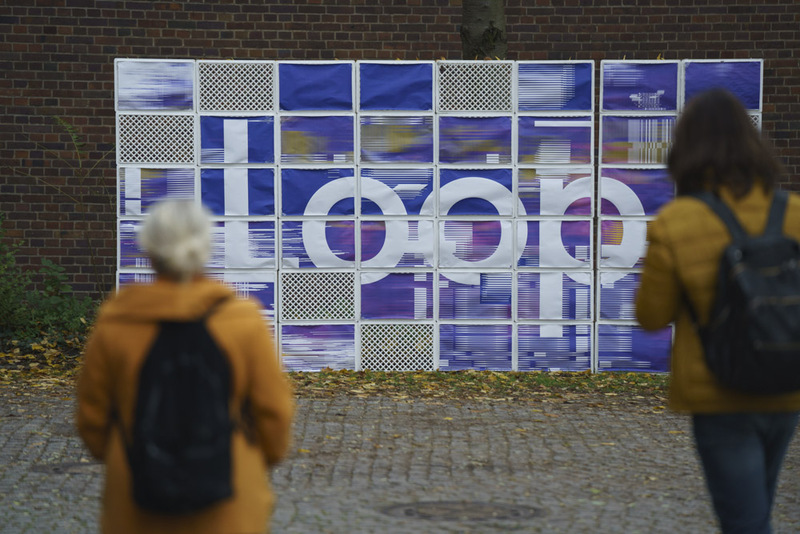 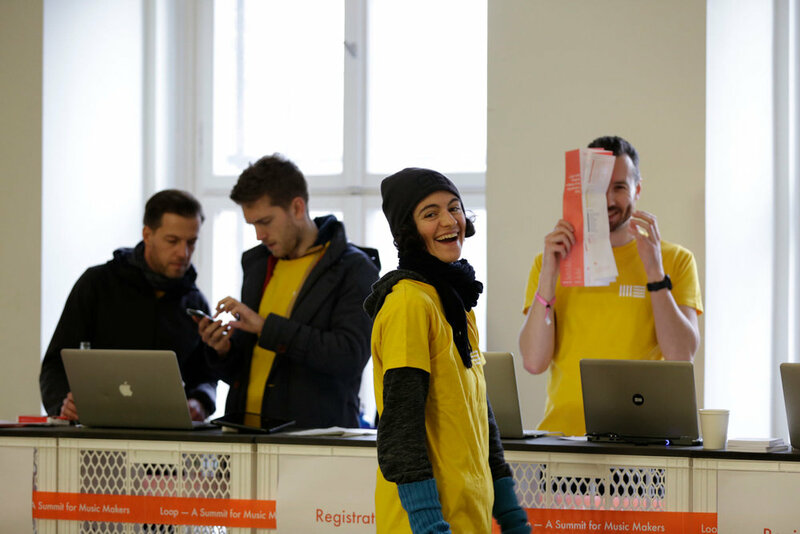 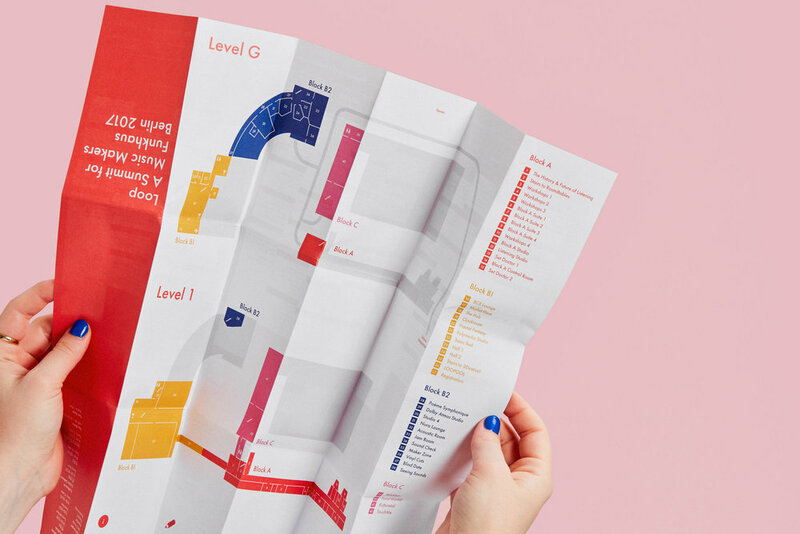 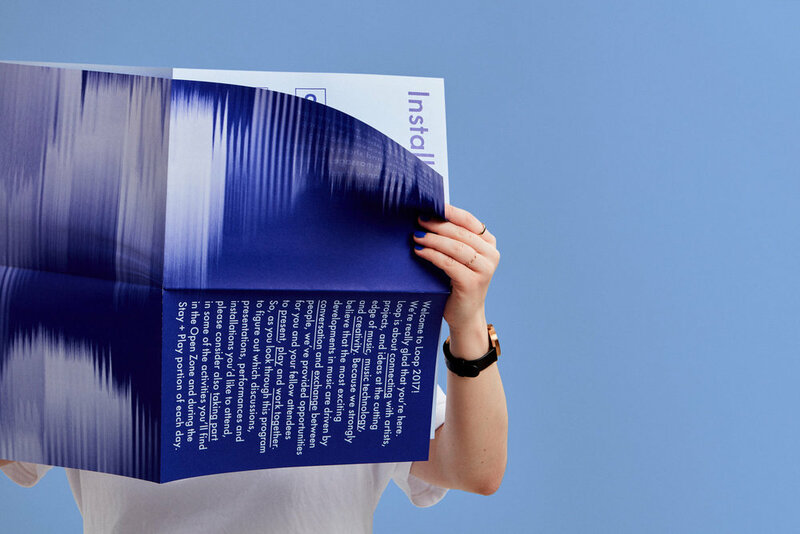 Interactivity—another important and guiding theme for the event—influenced the connections between the printed collateral and how attendees could use it within the environment.